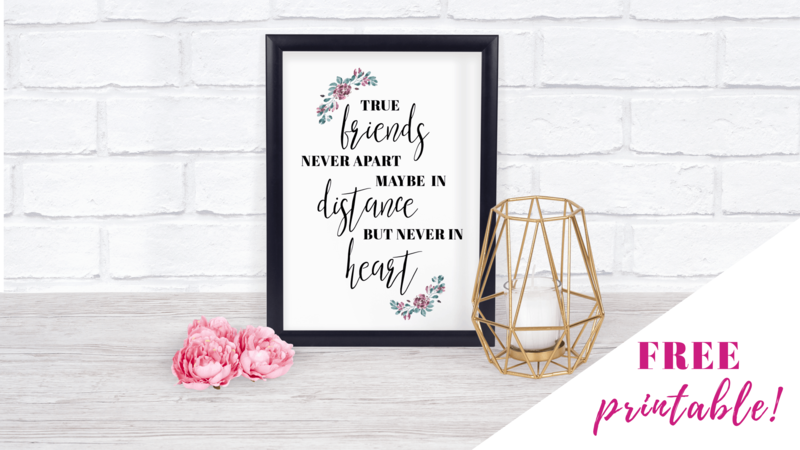 This free printable graduation best friend quotes is the perfect way to let your friend know how proud you are and how much you are going to miss them! 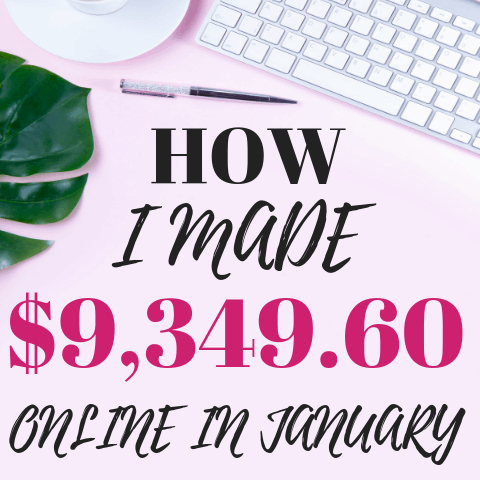 Plus, it is a super special gift that can be done really cheap (without looking like it's cheap of course :). You can print out this free printable and add it to a super cute frame. 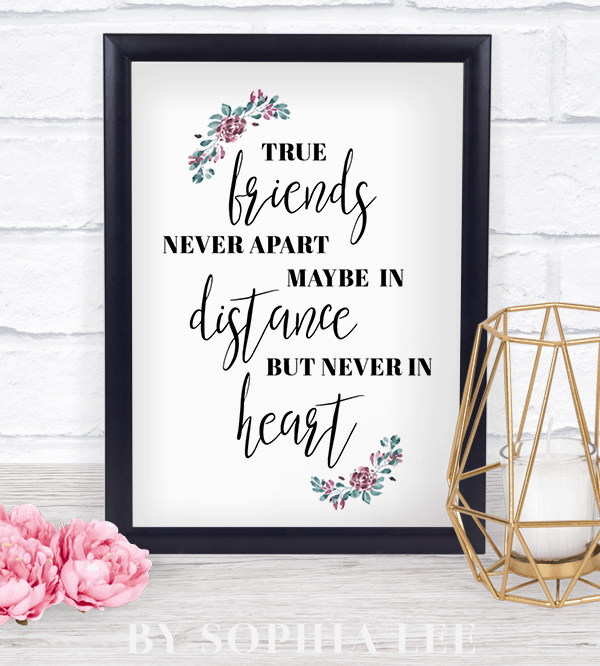 Add a really heartfelt note and you have the perfect graduation best friend gift! Then they can put the frame up in their dorm room and can remember how much you love them every time they look at it. It's the perfect BFF gift idea!! Graduation season is here and in full swing. One of the hardest parts of this season of life is saying goodbye to our closest friends we've grown up with. 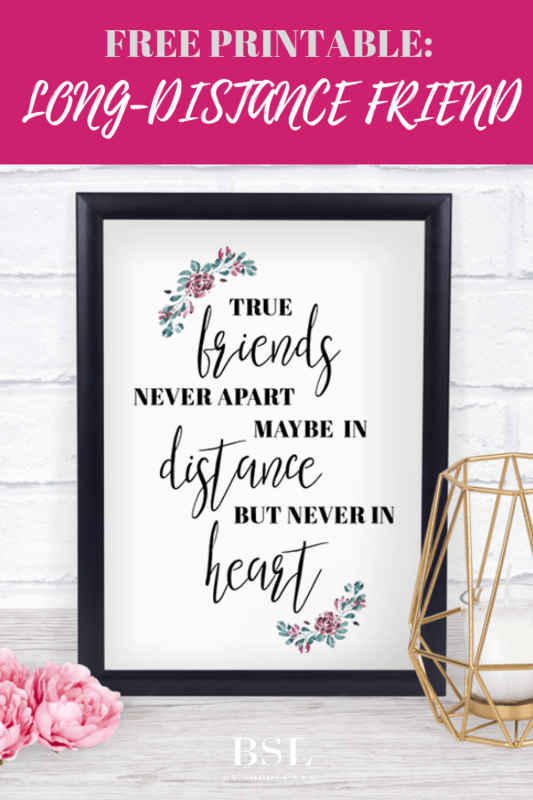 Show them how much you love them with this super cute free best friends quote printable! Buy this super inexpensive set of 6 black frames and give one of them to each of your girlfriends! My friend did this for me before I went to college and wrote the sweetest note on the back of the frame. I still have it displayed in my room and I love it so much!! Subscribe to my weekly newsletter to get the free printable download sent to your email now! Are you graduating? Do not miss your chance to get the NEW 50+ page Graduation Party Planning Binder. 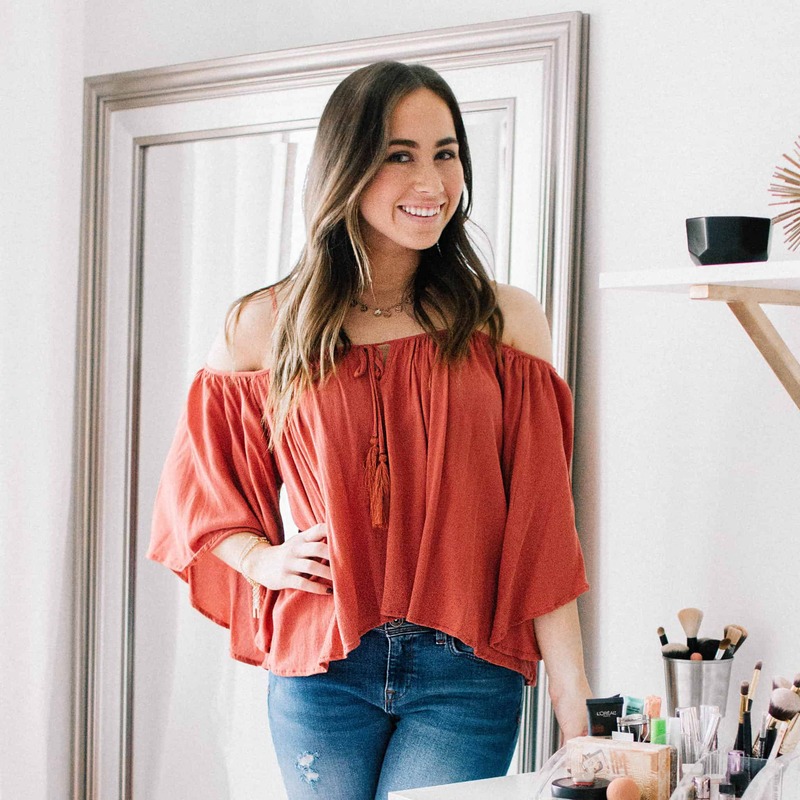 It will make your graduation planning process super organized and easy. Take the stress out of your graduation party now, plus it includes a ton of graduation decor printables that will make your party look professionally decorated!